A few days back Bajaj had launched the Discover 125T which is essentially the twin rear shock absorber variant of the Discover 125ST (the monoshock version). On the other hand the Discover 150, the 150 cc variant of the 2 valve per cylinder engine and with the original Discover styling has been discontinued. Things can appear quite confusing and chaotic for guys who might want to look at the individual trees. But someone who might be interested in looking at the forest, the Bajaj Discover comes in basically two types of body styles. One that looks like the original Discover (styling) and new one that has a new styling. From a common mans point of view, there are two different body styles and different variants to choose from (at different price points). The latest generation of Discover models from Bajaj are basically new offerings with entirely new frame / chassis and 4 Valve per cylinder engines. Why introduce a new variant and discontinue another? 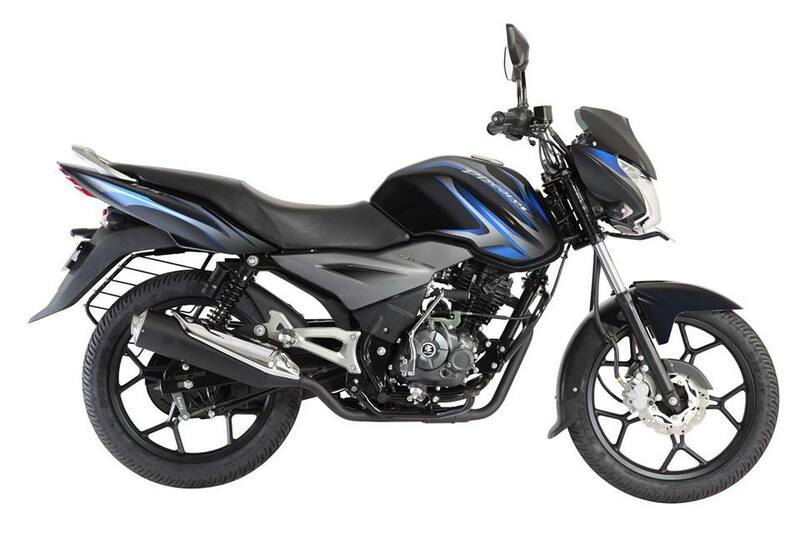 Its clear that Bajaj wants to provide options to customers at different price points, with features, engine capacity and even body styles to choose from. But doesn't frequent change unsettle / confuse the customer? We have companies like Hero and Honda that have slowly but surely been able to gain the trust of the masses by continuing with the same design for years together (Eg: Splendor, Passion, Shine). But then what has worked for Hero or Honda need not work for others (leave alone Bajaj). 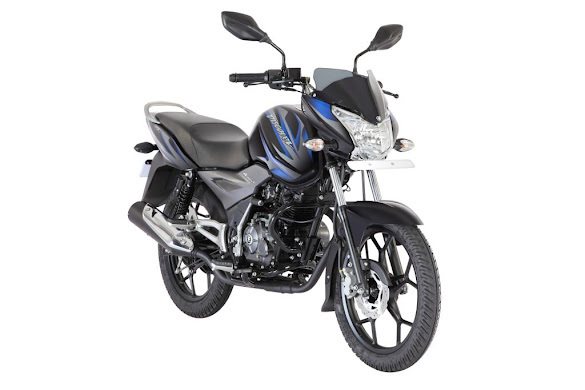 Yamaha and Suzuki has tried to sell its 100-125 cc commuters but with little impact. Even TVS has had limited success with the Star City and Sport models over the years. Therefore if it works for Bajaj to keep introducing new variants, so be it. Probably this won't be the last of the variants from Discover range. Confusing? Yes, but then I am not the target customer for this segment of motorcycles.